Miso soup can be made in many ways, and here are four different ways. There is the one, three, four and twenty-minute version. The quickest, the one-minute version, you simply buy a mix, add water and microwave. The three-minute version will require paste, water, soaked seaweed, and tofu. The four-minute version uses granules, tofu, boiling water and a whisk. The longest version takes twenty minutes and you would be making each ingredient almost from scratch. 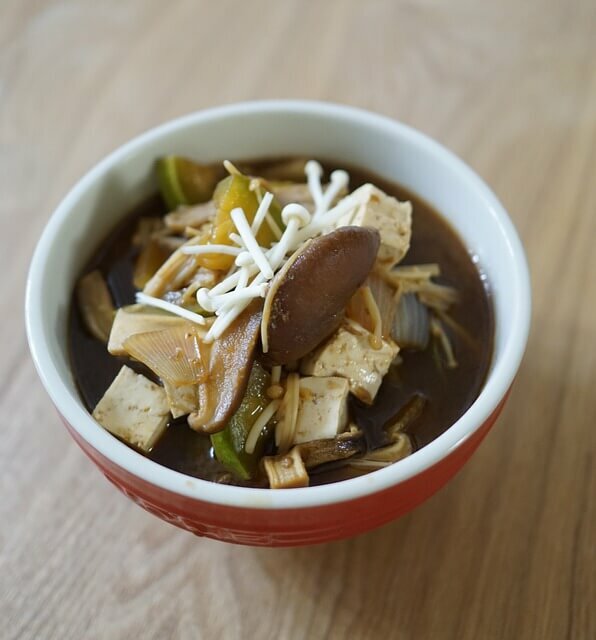 Four ways to make Miso soup lets you choose the method that fits your time available! Get important tips on what NOT to do with the bonito and seaweed.